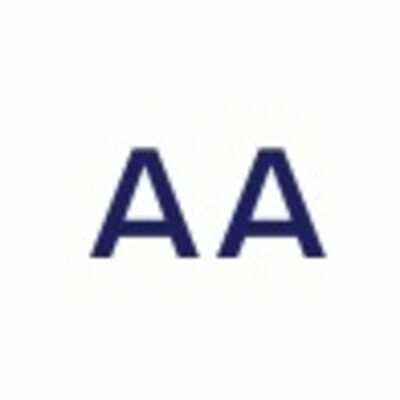 at AA Advisors Europe Ltd.
AA Advisors is an independent placement agent that specialises in the distribution of a range of alternative assets. AA Advisors has a comprehensive network of institutional and family office investor relationships and has acquired detailed knowledge of their allocation criteria, investment process, preferences, and current mandates. Marketer - Dynamic client facing, detail orientated role speaking to institutional and family office investors interested in allocating to this space with room to develop remit. Conference Assistant - Helping in the sales and execution of one of the world’s first UK blockchain conferences for institutional and family office investors. More details on request, please get in touch with your CV. 🏢 View all blockchain jobs at AA Advisors Europe Ltd.